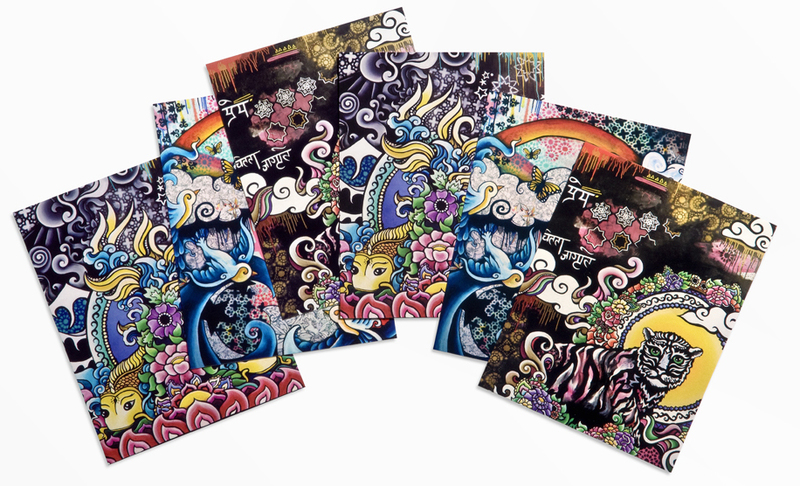 My skateboard design for 'The Artboards' has now been released and is available to purchase in my online shop. 100% High Quality 7 Ply Canadian Maple Wood. Limited Edition of 75, includes Certificate of Authenticity with Serial Number. and skateboard decks together. 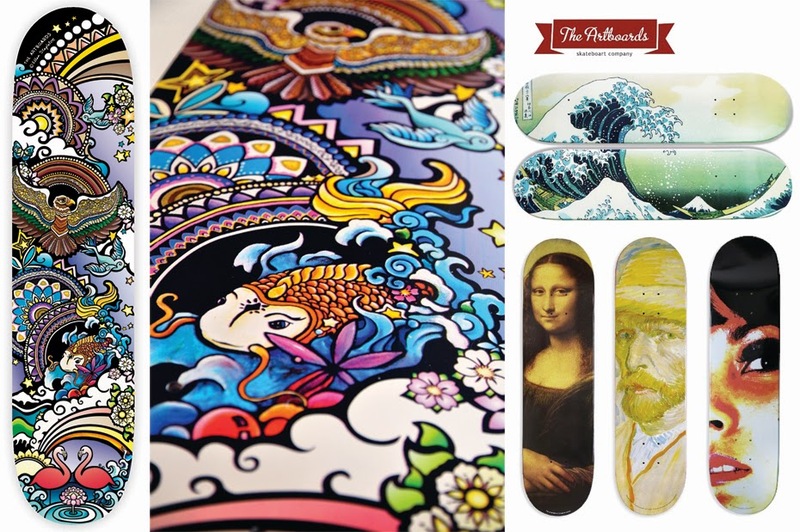 The Artboards is an idea both simple and romantic that understands skateboard decks as pieces of art. Skateboarding is very related to the development, history and evolution of contemporary art. to the most exciting emergent artists of the moment including Ellen Stapleton and Nini Martini. As sold in The Van Gogh Museum in Amsterdam and distributed throughout Europe and Japan. at the Barcelona Showcase exhibition in Antoni Gaudi's stunning Casa Batllo building!!! beautiful up on the studio walls." intricate precision, and splashes of spontaneity. This is creativity at it's finest. I was so delighted when Ellen sent me her posters all the way over to Perth. I have been a fan of her work for many years now and can't wait to see what comes next." 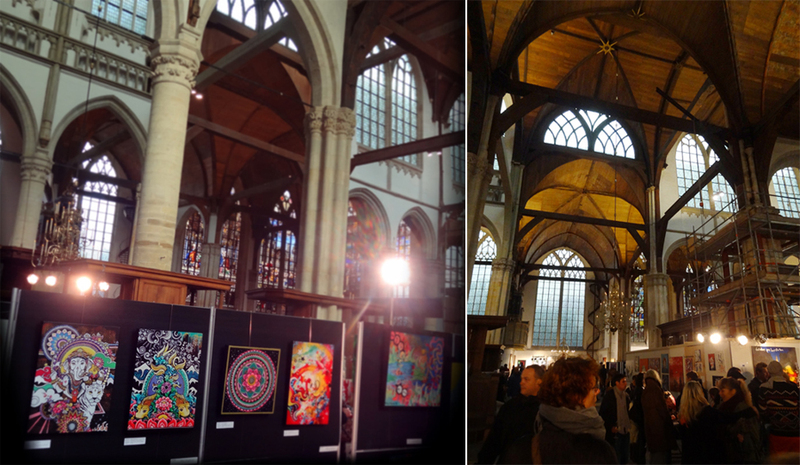 Photos from my recent exhibition - My art on display at the Amsterdam Showcase in the stunning de Oude Kerk. My upcoming exhibition - Amsterdam Showcase - 1st December at de Oude Kerk. 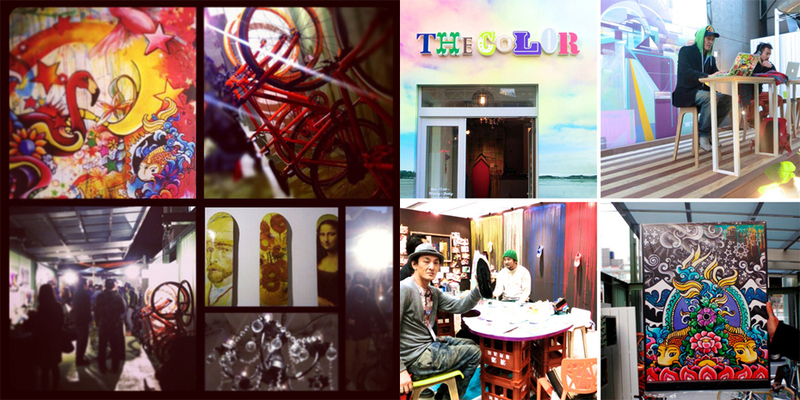 by the exhibiting artists and galleries. 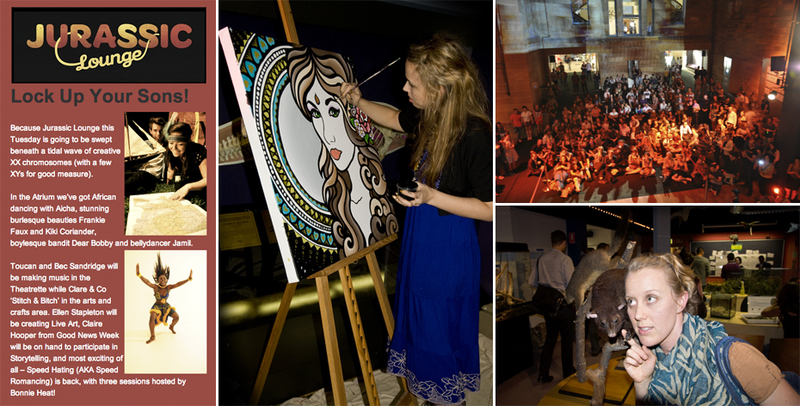 So come and join us on Saturday 1st December, 2012 at de Oude Kerk for this special art event. Sneak Preview of my mural with 'Beavory'. Video coming soon! MY ONLINE SHOP IS NOW OPEN!!!! 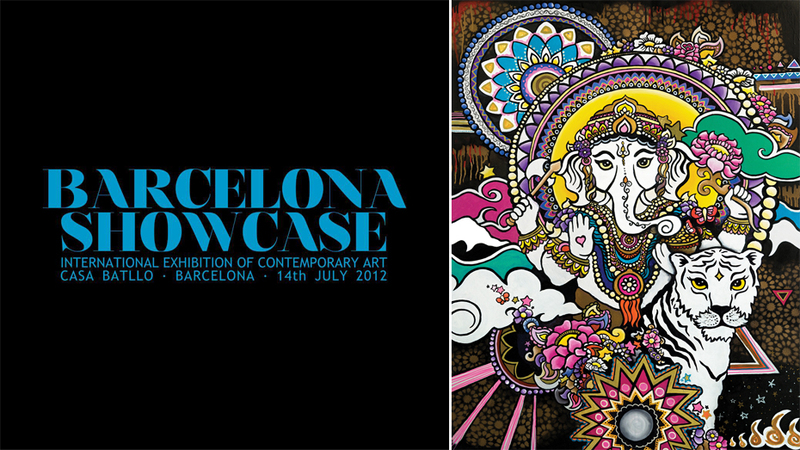 I won the "BARCELONA SHOWCASE BEST ARTIST AWARD" for the painting, illustration and mixed media category! 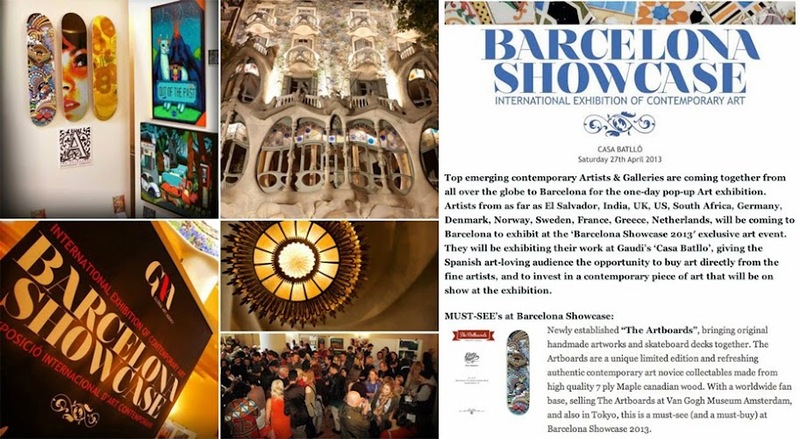 This Saturday (14th July) is the BARCELONA SHOWCASE exhibition! The event features contemporary fine art by selected international artists showcased at one of Gaudi’s architectural masterpieces in the heart of vibrant Barcelona. 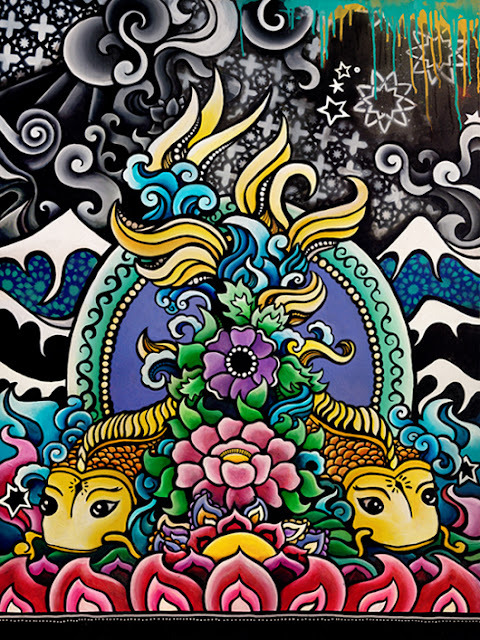 One of the pieces I will be exhibiting is a one-off artist print of my latest 'Ganesh' painting. 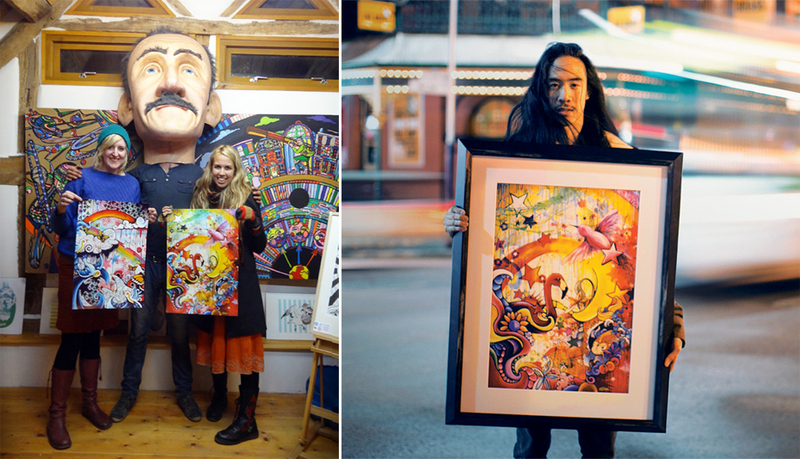 ...AND THE LIVING IS EASY opening last night was a big success with a nice colourful and diverse selection of art. 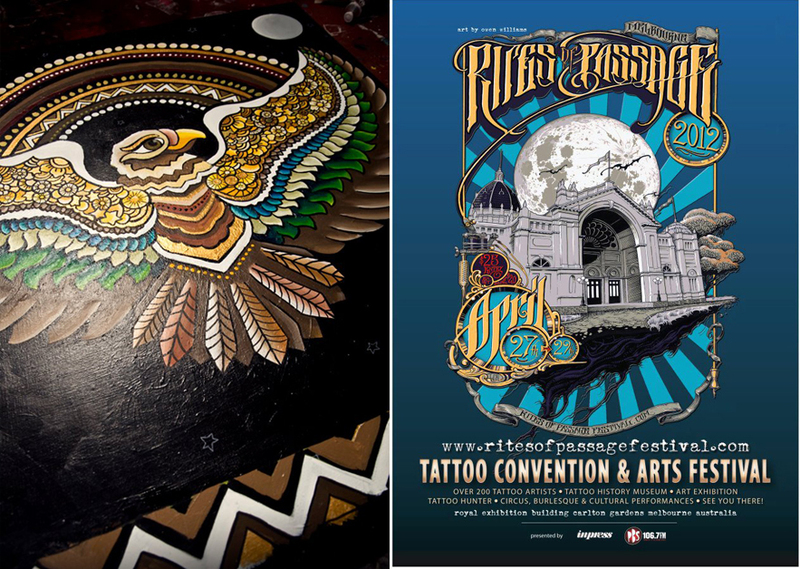 I showed my work alongside some great artists from Spain, Mexico, Venezuela, El Salvador and more! on a 10ft x 20ft billboard. (Address: Bienville & N Claiborne) for Art Below's Pop Up Billboard Exhibition (flanking the major Mardi Gras parade route). Exhibition continues until 8th September at Brunswick Street Gallery, Melbourne. Other artists exhibiting include Kaitlin Beckett, Sarah Hickey, Jessica Singh, Nani Puspasari, Mia Taninaka, Aramas Ridge and more! (26th August - 8th September). 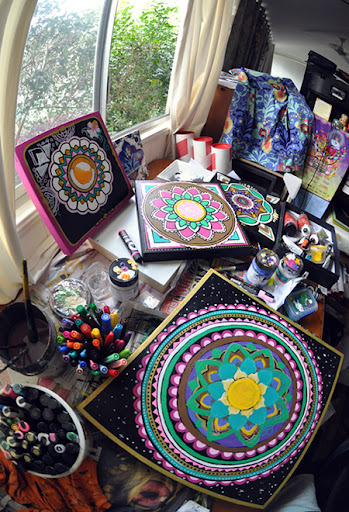 'Protection on the Journey' and work in progress.